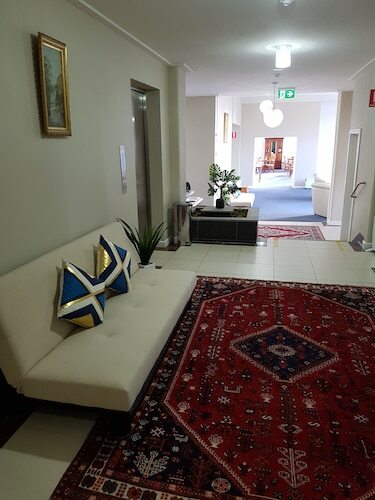 It's rare to find a place to stay in the centre of Hamilton. There's only 1 accommodation option within 10 kilometres, so you must get in quick! 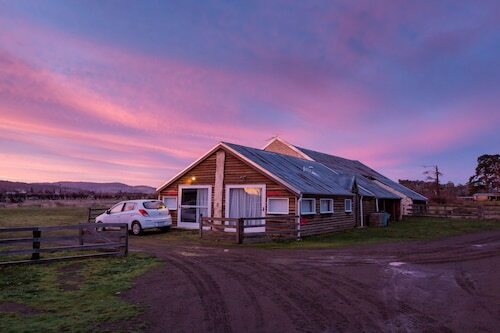 Get in fast and secure a room at the Curringa Farm. It's the only available place near the action. For more options, checkout the Hamlet Downs Country Accommodation and the Rosie's Inn. They are 13 kilometres and 30 kilometres respectively from the main center. Further alternatives include the Roslyn House B&B, 19 kilometres away, and the White's Corner, 25 kilometres. After you've hung out in Hamilton, ensure you allow time to visit the other great attractions Midlands has to offer. Midlands is known for rural landscapes and lakes, along with common Midlands tourist attractions like the traditional villages. Travellers in this part of Australia commonly enjoy mountain climbing. The close by cities of Fitzgerald and Tarraleah are definitely worth seeing. Fitzgerald is 30 kilometres to the southwest of Hamilton, while Tarraleah is 45 kilometres to the northwest. 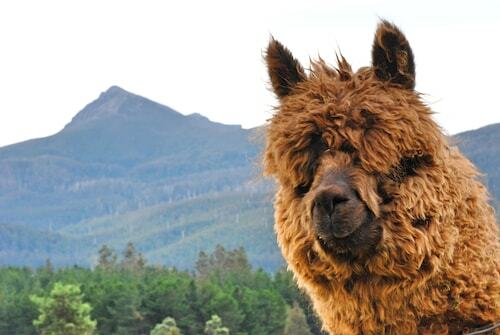 Hotels and apartments in Fitzgerald are the Maydena Country Cabins Accommodation & Alpaca Stud and Giants Table and Cottages. Tarraleah choices are The Lodge at Tarraleah and Tarraleah Estate. Are you a crazy sports nut? Enjoy your passion by visiting Tasmanian Hockey Centre, which can be found to the southeast of Hamilton. The Islington Hotel and The Henry Jones Art Hotel are top options if you hope to sleep close by. Hobart International Airport is the nearest preferred airport, and is located 60 kilometres away from central Hamilton. Hotels close to Hobart International Airport are the Travelodge Hotel Hobart Airport and the Hobart Airport Tourist Park. How Much is a Hotel Room in Hamilton? Hotels in Hamilton start at AU$110 per night. Prices and availability subject to change. Additional terms may apply. Excellent customer service, English breakfast was a bonus, alpacas were a hit with the family. Great location and facilities. 5 stars!!! It was rustic and modern unlike anything I have ever stayed in. Great Reno of an old farm, friendliness exceptional.